... along the rolling hills of Clermont! Nestled in the rolling hills of Central Florida, Emerald Lakes is located on the Clermont chain of 13 lakes, 18 miles west of Orlando on SR 50. With easy access to Hospitals, Malls, Restaurants, and Orlando Attractions, Emerald Lakes is a great Retirement Community with only 211 homes. 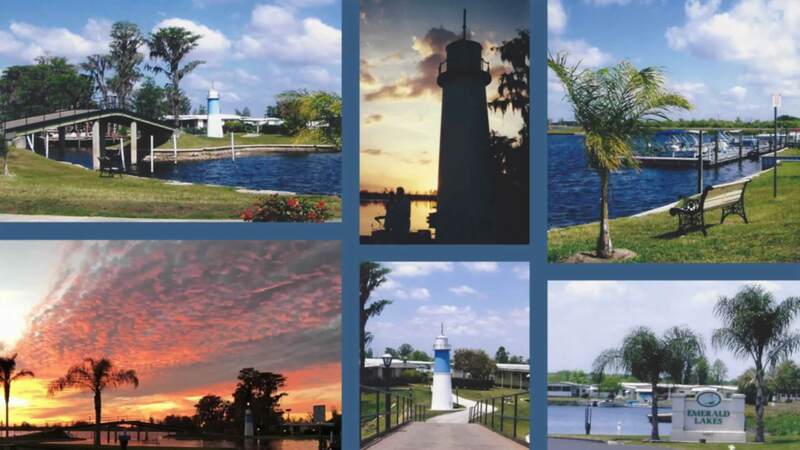 If you enjoy Fishing, Boating, Golfing, Biking, Walking, and Community Activities, this is the place for you.